Debbie’s maternal grandfather was William Urban (Jr.). 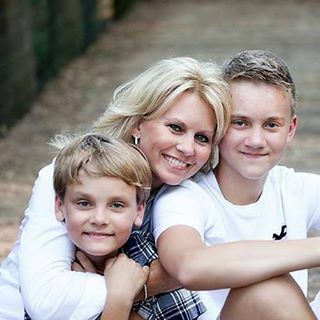 His parents were Barbara Paris and William Urban (Sr.). Mary was eight years old when she immigrated from Lithuania with her parents around the turn of the Twentieth Century. Bill Sr. came when he was older, to avoid the military draft and World War I. He was born in Kaunas. Both of Debbie’s maternal great-grandfathers worked in our local coal mines. Debbie remembers many happy family times around the table at her grandmother Anne (Petreikis) and grandfather Bill Urban’s house on E. Moffat Street. She also remembers her three maternal great aunts and uncle. 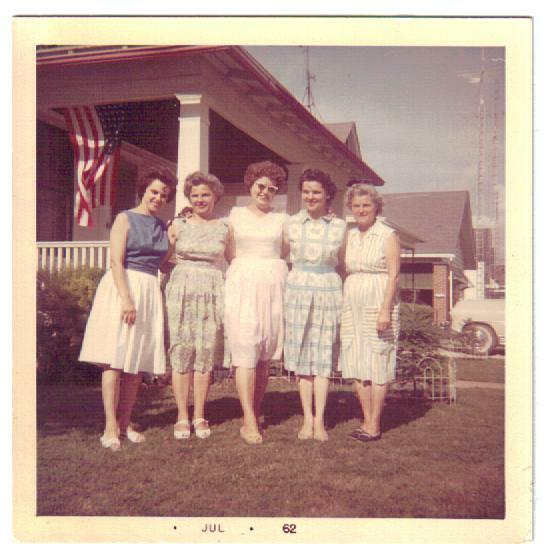 The Petreikis “girls” (l to r): Dorothy, Mary, Anne (Petreikis Urban), Josephine and Helen. 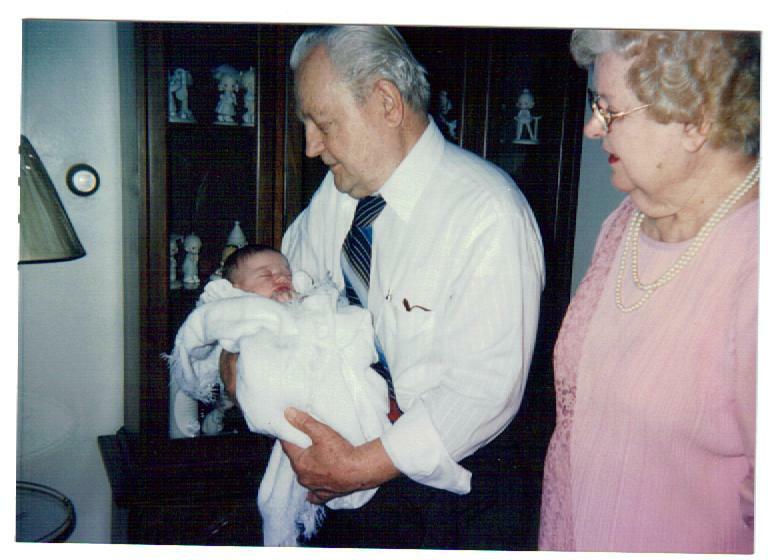 Great-grandparents Mary (Paris) and William Urban, Sr. lived on North 15th St. in Springfield.